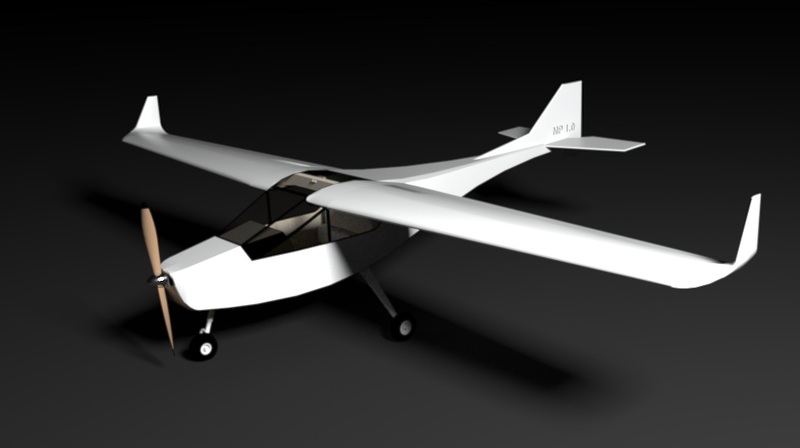 MakerPlane is an open source aircraft project with 3D printed parts. This article argues that Samsung’s strategy to copy from Apple’s iPhone design was successful. In the period since the iPhone launched, Samsung is the only Apple competitor to consistently realize growing profits—some $25 billion worth. If Samsung has to pay out $3 billion in damages, it will have still done much better than any other Apple competitor in the smartphone market. Influential blogger Robert Scoble independently made the same point that Samsung’s best strategy was to copy Apple. As the smartphone wars become increasing litigious, Nokia, with 10,000+ mobile-related patents in its portfolio is well positioned. During the recent Apple v. Samsung trial, Apple lawyers displayed a Nokia Windows phone as an example of how a company can innovate in the smartphone space without copying Apple. Now Nokia is increasing its efforts to profit from its patents. As GigaOM points out: when Nokia and Apple went to court, Nokia effectively won. Amazon’s Prime 2 Day Shipping option now accounts for more volume than it’s slower free delivery option. This indicates that a significant proportion of customers are opting for the $79 per year prime program, supplying a nice consistent revenue stream for Amazon. All the security blogs are warning about this new serious Java exploit and even recommending that users uninstall Java.